THESSALONIKI, GREECE — A monk and the abbot of a Mt. Athos monastery deemed schismatic by the Greek Orthodox church have been sentenced in absentia to 20 years in prison by a court in this northern Greek city. Antypas, one of 118 monks at the 1,000-year-old monastery, was sentenced for throwing firebombs at a court bailiff who was trying to evict the monks from a building in Karyes, capital of the Mt. 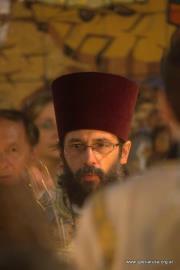 Athos monastic community, in July 2013. Abbot Methodios was convicted for incitement. Another six monks, sentenced to 10 years as accessories, were freed on appeal. Antypas and Methodios will have to go to prison, if found, as the court decided that any appeal will not suspend their sentence. The Esphigmenou monks are in a bitter dispute with the Istanbul-based Ecumenical Patriarch, spiritual leader of the world’s Orthodox Christians, whom they accuse of treason for seeking better relations with the Catholic Church. Patriarch Bartholomew I has created a new brotherhood and is trying to take possession of the monastery, but police efforts to dislodge the schismatic monks have failed. 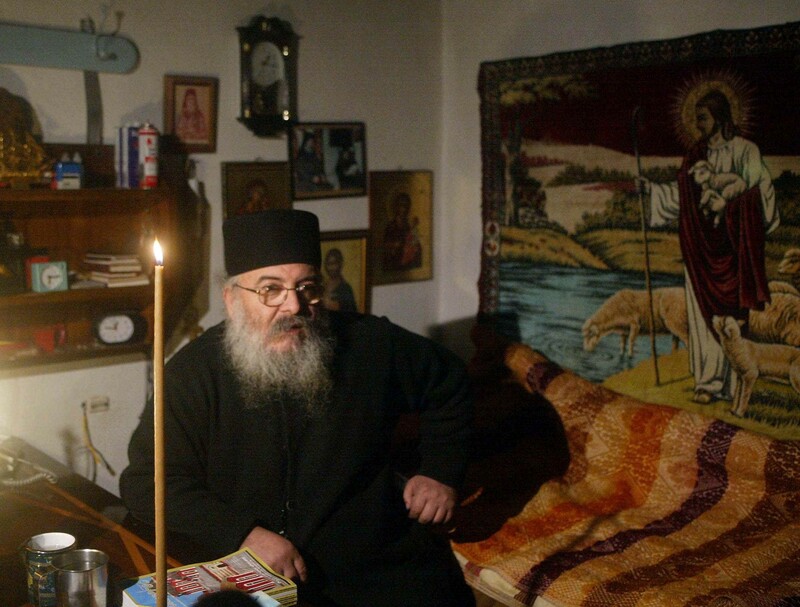 “Esphigmenou monastery is our home; we will die there,” one of the defendants told the court. Alkiviadis Grigoriadis, lawyer for the defendants, said the dispute was over religious dogma and should not “under any circumstances” be settled in court.